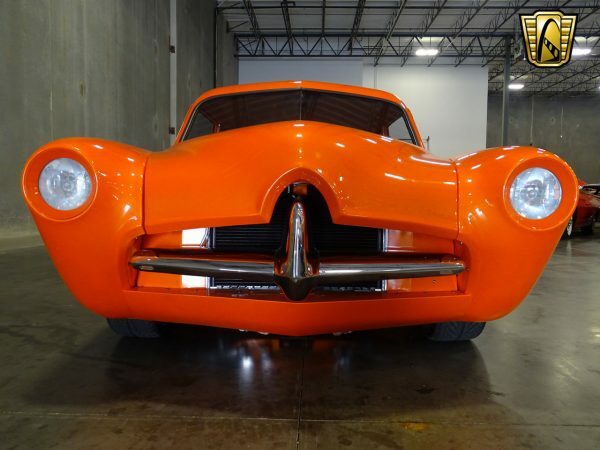 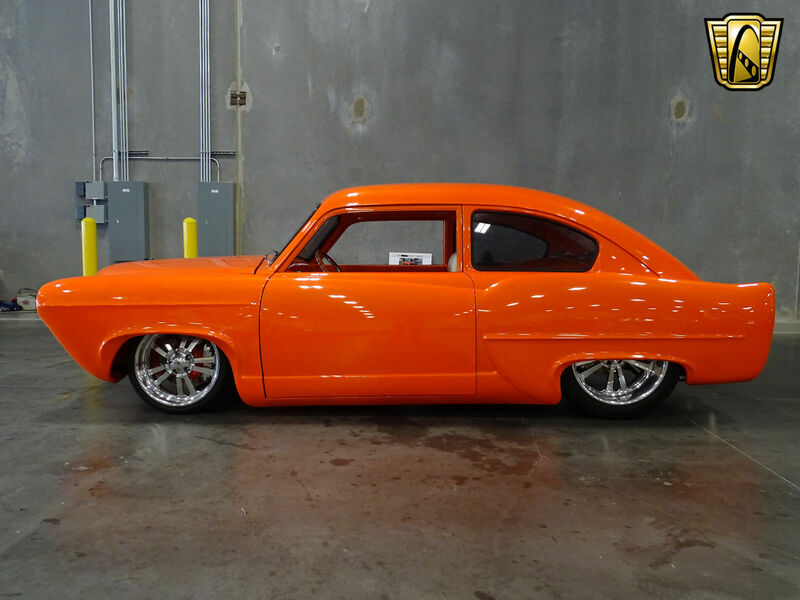 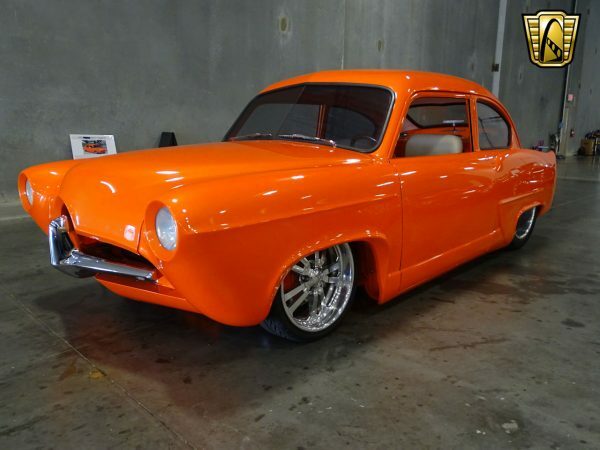 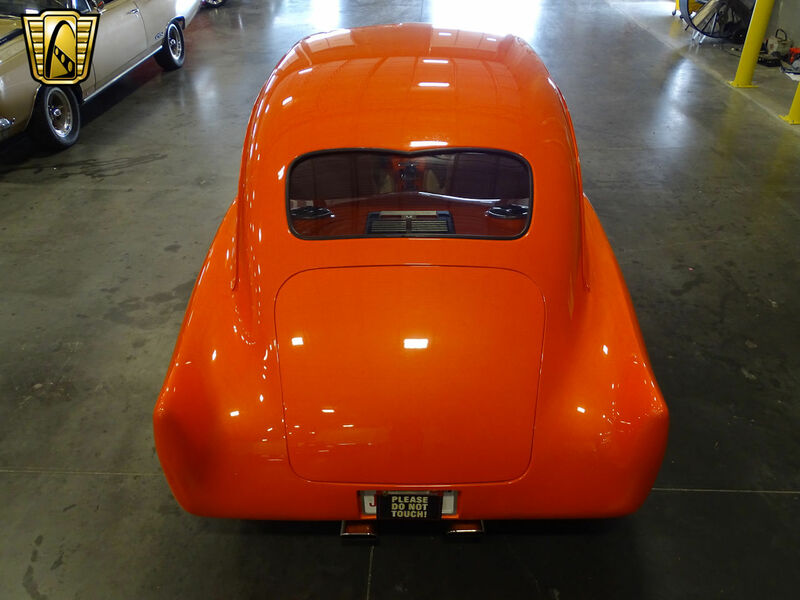 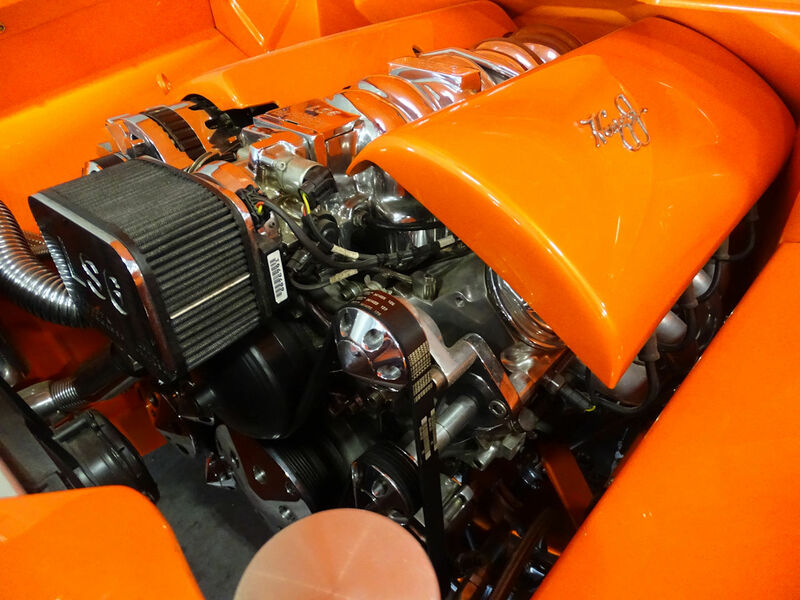 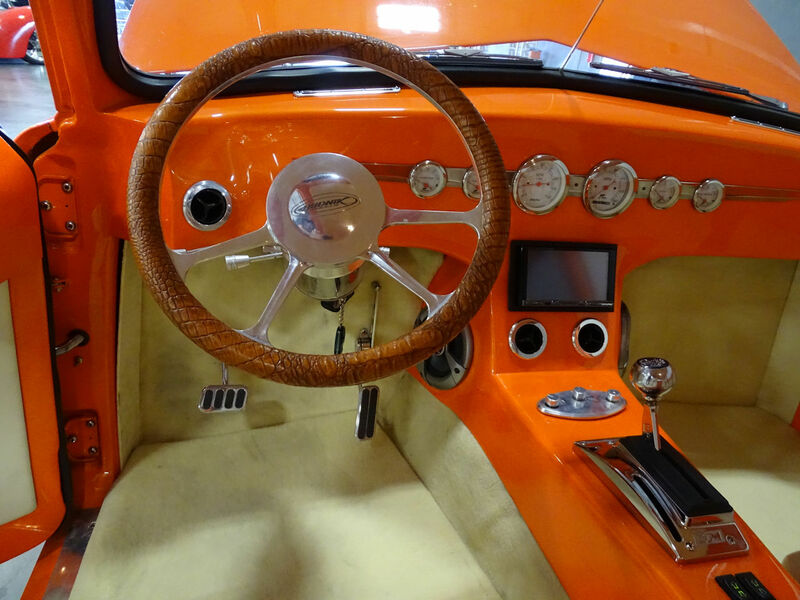 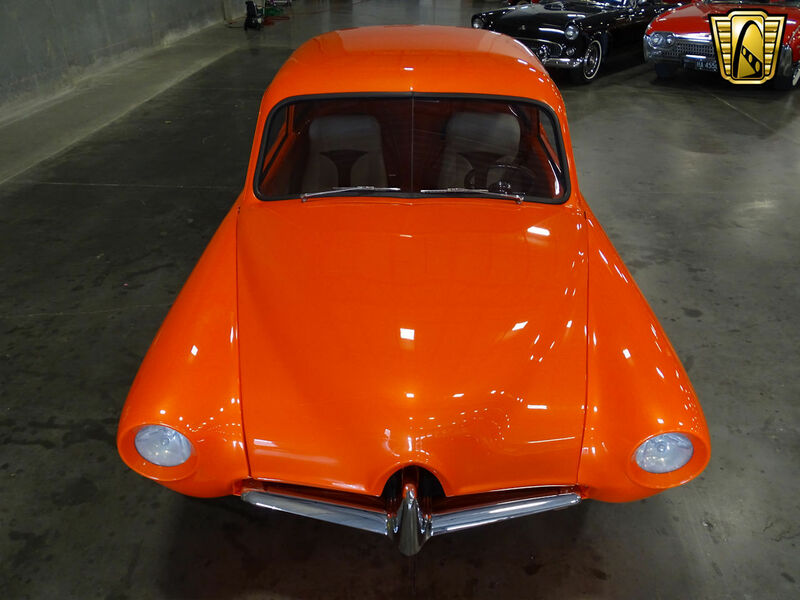 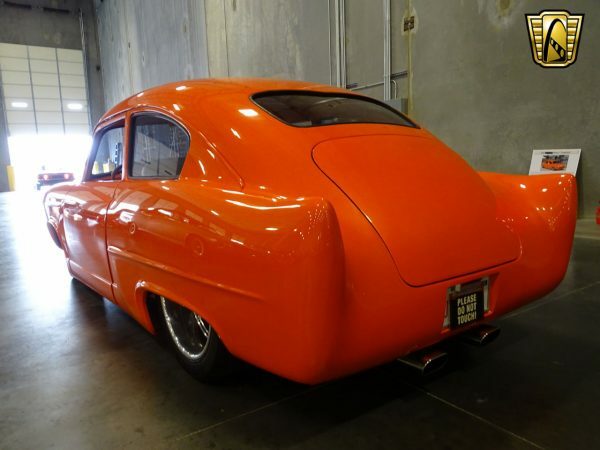 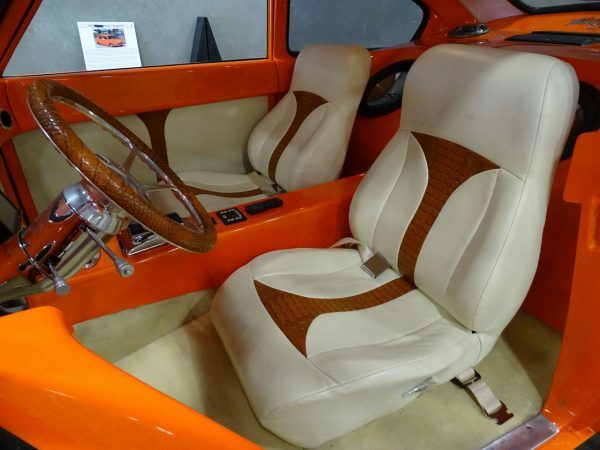 This custom 1952 Kaiser-Frazer Henry J is for sale in Grapevine, Texas for $82,000. 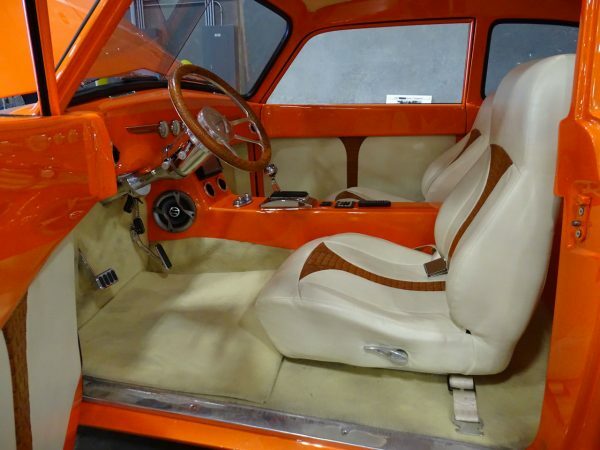 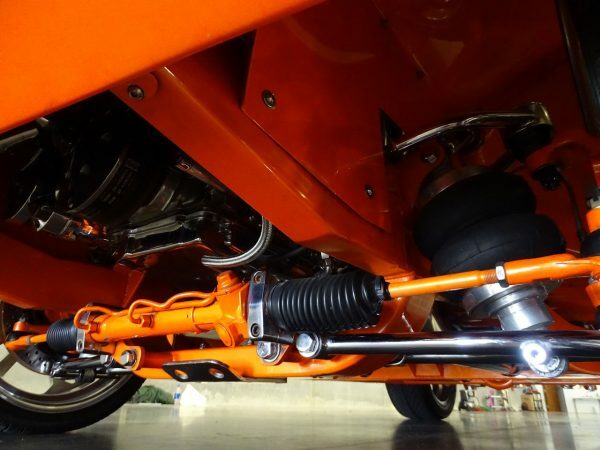 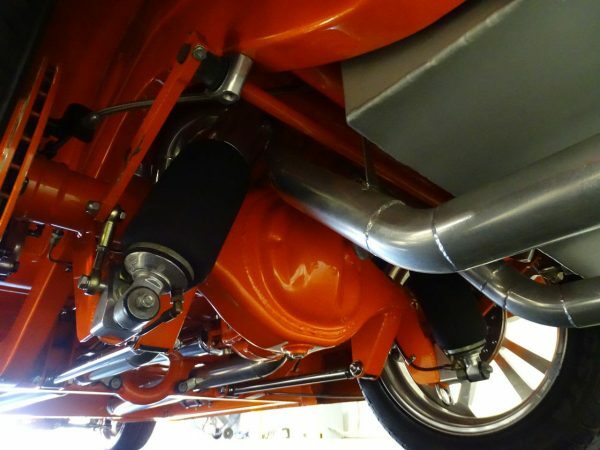 The project took three years to build and sits on a custom Art Morrison chassis with air suspension. 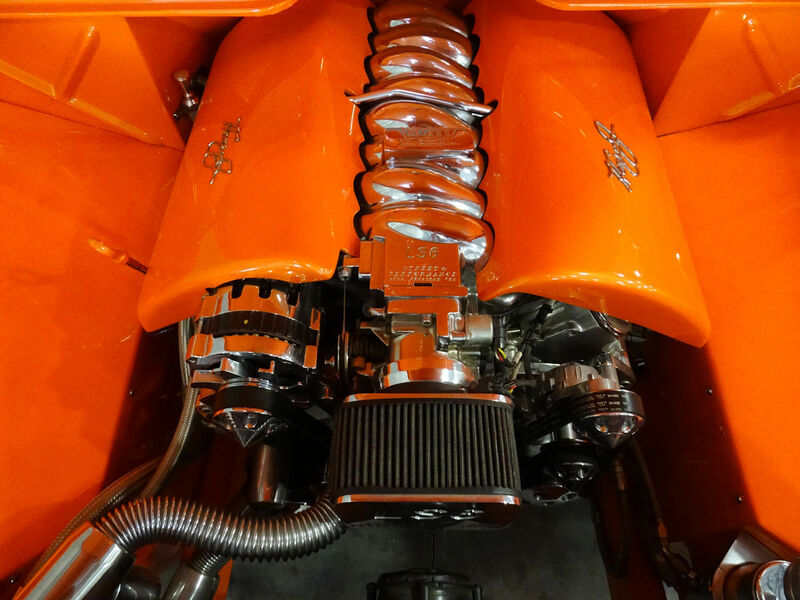 Power comes from a 5.7 L LS6 V8 mated to a Turbo 350 four-speed automatic transmission and shortened Ford 9-inch rear end with 3.50 gears. 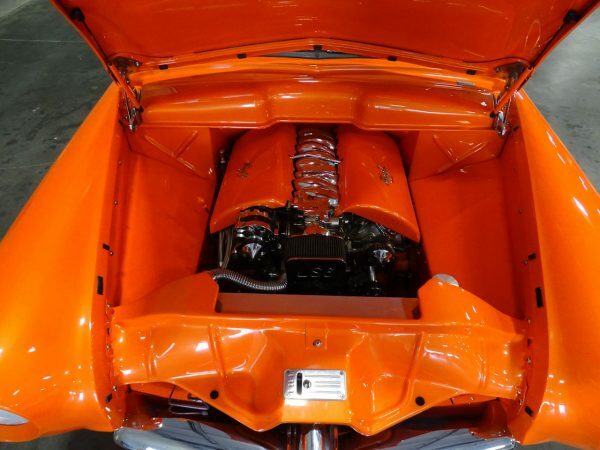 The seller claims the car passed a NSRA safety inspection and received $20,000 in recent maintenance work.